Marty’s four decades of diverse business background allow him to combine the disciplines of investment management, financial planning, and corporate and personal tax planning to meet the specific needs of Jentner Wealth Management’s clients. He retired from full-time employment in 2014 but continues serving clients in an advisory capacity and as a member of Jentner’s Investment Committee. 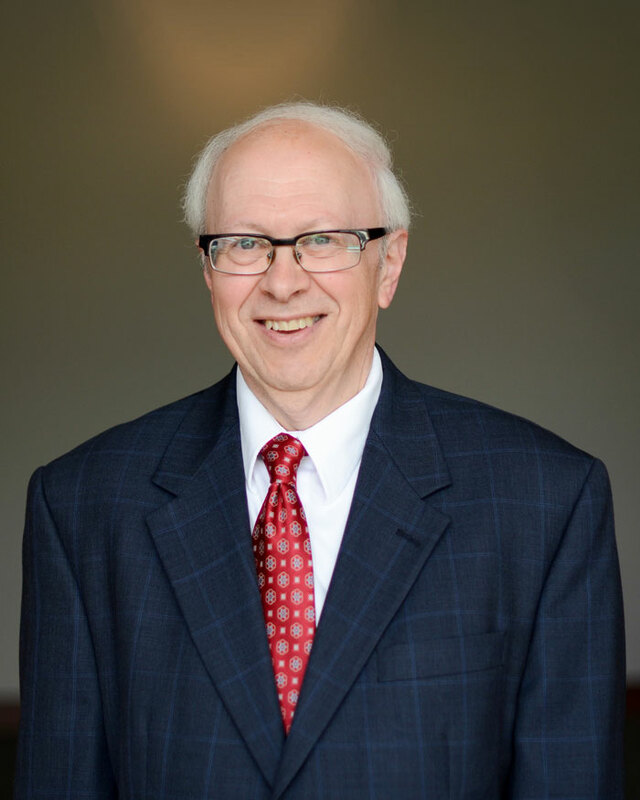 His particular experience and knowledge have benefited the community for years, as he has run seminars for corporations and organizations on financial planning and investment topics, co-hosted local radio program Dollars and Sense, and taught at Cuyahoga Community College. He has also been an active community leader in many non-profit and charitable organizations within Cleveland’s Jewish and broader communities. Marty holds a Juris Doctor degree from the Cleveland State University Cleveland Marshall College of Law and a Bachelor of Science degree in business administration from John Carroll University. He is a former CFP® practitioner and a former member of the Ohio Bar.